The Bonda tribe of Odisha are believed to be part of the first wave of migration out of Africa about 60,000 years ago. They were the first forest settlers in India. Anthropologists say that they are members of a group of Austroasiatic tribes, who at some time in the ancient past migrated and settled in an area of about 130 sq km in the wild Jeypore hills. Till a few years ago, spotting a member of this elusive tribe was rare. But now they can be seen not only in other districts of Odisha, but also in neighbouring states such as Andhra Pradesh. History is repeating itself for the Bonda community and the story of one of the oldest tribes in the world is now taking a new turn. Earlier, only a few Bonda men migrated to nearby towns to earn a livelihood, but now women too have started abandoning their ancestral region. “My daughter has gone to Andhra Pradesh to work,” says Shukari Bad-nayak, a Bonda woman. “We are witnessing a disturbing trend. 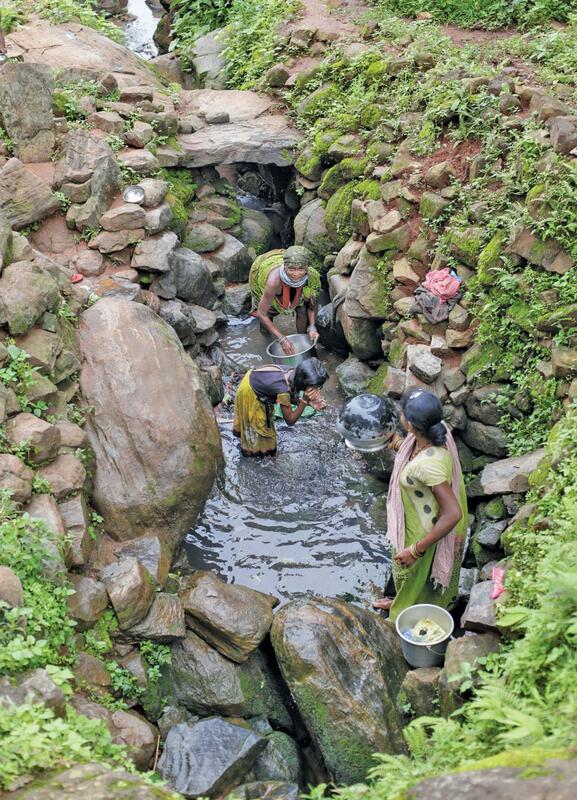 The community has not been able to meet its needs from the forests, which has forced them to work in the nearby towns in Odisha,” says Raghunath Sahoo, the first officer to head the Bonda Development Agency (BDA). He says that the rate of population growth among Bondas is very slow compared to other communities. Census 2011 says there are just 12,000 Bondas left and they are one of the 13 Particularly Vulnerable Tribal Groups (PVTGs) found in Odisha. What set them apart from other PVTGs is that the Bondas have retained their identity and culture despite external interventions over the years. The Bondas continue to speak in their language, Remo, which comes under the Austroasiatic language belonging to the Mundari group. Their children are named after the day on which they were born. They have a unique dressing style—women are semiclad and wear various types of rings and necklaces around their bodies, while the men carry lethal bows and arrows. A matriarchal society, the women prefer to marry men who are younger by at least 5-10 years, so that the men can earn for them when they grow old. The tribe is divided into three groups: the Upper Bondas or Bara-Jangar group, who live on the slopes at over 900 metres above sea level; the Lower Bondas, who live at the foothills, and the Gadaba-Bondas, who live at the same altitude as the Upper Bondas. Primarily forest dwellers, the Bondas used to hunt and forage for food in the wild. Researchers say the Bondas had fewer livelihood options as they were reluctant to work in plains. 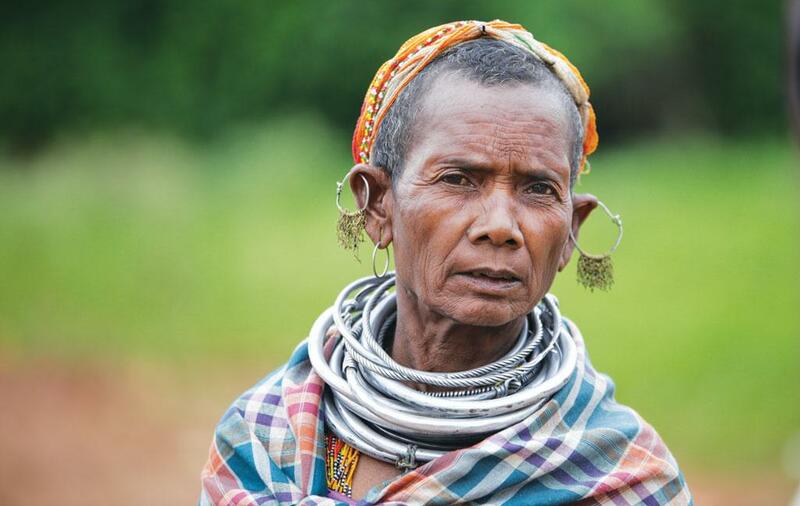 Depleting forest cover has affected their self-sufficient life. Bondas now practice shifting agriculture in the hills not only for consumption, but also to sell the produce in the markets. Productivity is very less and they also face other problems. The nearest market from the plains is about 28 km, near the Mudlipada panchayat, and women have to spend R50 for transportation. “It is not economical,” says a Bonda woman. Though the BDA has been in existence for over 40 years, developmental activities have hardly touched their deprived lives. There is only one Primary Health Centre (PHC) in the upper hills, which is headed by an AYUSH doctor. Cases of malaria and diarrhoea are very common in this area, says P K Parida, chief medical officer of the PHC. 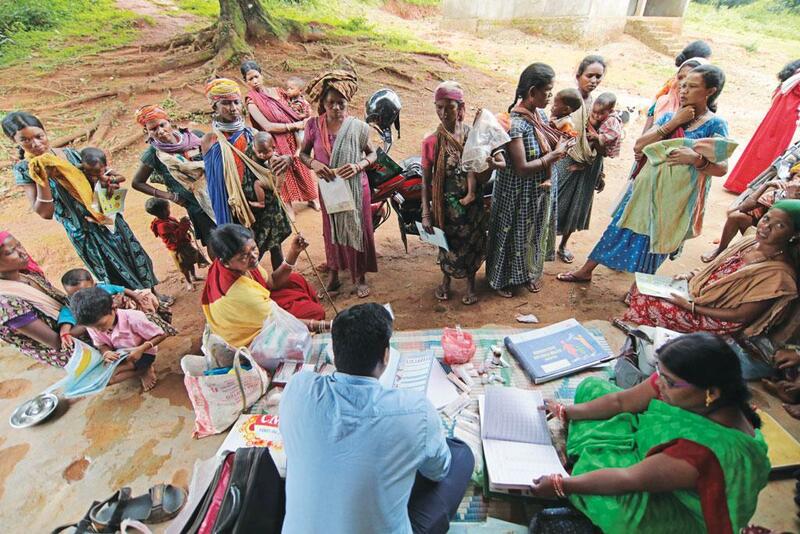 A social audit of the national food security programme by Koraput-based non-pro-fit Spread shows that most Integrated Child Development Services centres are run in the homes of the inhabitants and very few children and pregnant women get adequate food and nutrition. None of the aanganwadi (child daycare centres) serve morning meals. “Malnutrition is rampant,” says Bidyut Mohanty of Spread. “This is mainly to do with the poor condition of infrastructure facilities and government negligence,” he adds. Immunisation services too are very irregular. Earlier, each Bonda household used to have a kitchen garden, now they buy vegetables from the market. Even their eating habits have changed. Before, they used to eat beef and pork, and they used to domesticate cows for this reason. “Children were asked by school teachers to pressure their parents not to eat beef or pork,” says Budha Dhangara, a member of the Bonda community. Interactions with the outside world have also come at an expense. After reports started appearing about cases of sexual harassment of women who had migrated for employment, the BDA launched an enquiry in September 2017. Though the findings of the enquiry are not available, one thing is clear: not only is the Bonda livelihood system under threat, but they are unable to access various development initiatives. The Bondas symbolise a growing trend among indigenous communities—breakdown of cultural and traditional self-sufficient livelihood models. 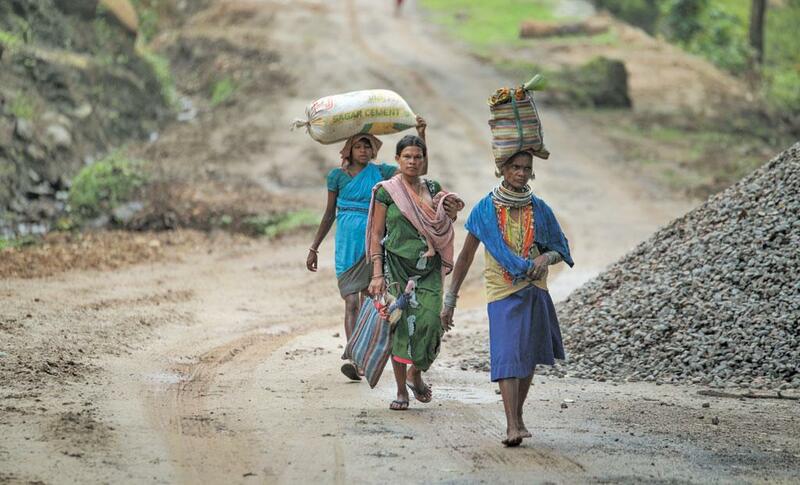 What’s made their lives even worse is that the development machinery is severely incapacitated. The only way to strengthen indigenous communities is to protect and preserve their cultural and livelihood identities.